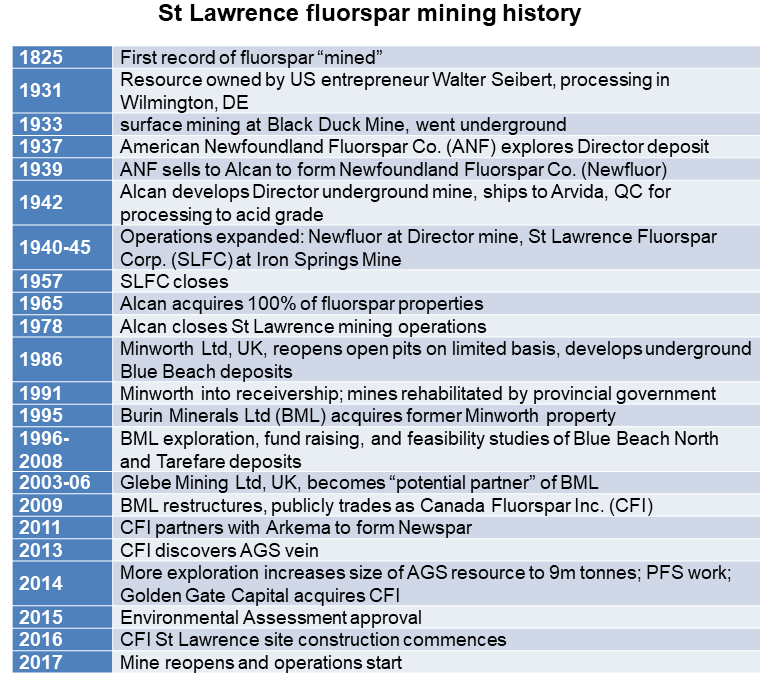 Canada Fluorspar Inc.’s St Lawrence mine was officially opened, or rather, reactivated last month, following almost 40 years of exploration and attempts to restart operations since the mine was closed in 1978 (see history chart). 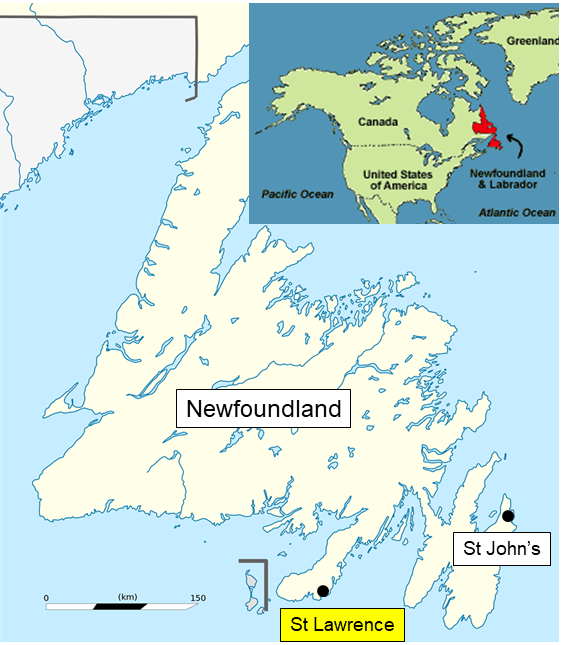 The rejuvenation of the St Lawrence operation will be a major boost to the local economy of the Burin Peninsula, Newfoundland, on Canada’s Atlantic coast, as well as a welcome alternative source for North American fluorspar consumers reliant on Chinese and Mexican imports. Dignitaries at the opening ceremony on 5 August included the Premier of Newfoundland and Labrador, Dwight Ball, Natural Resources Minister Siobhan Coady, and MP Judy Foote. 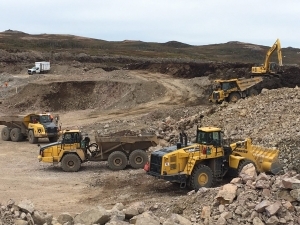 The mine opening follows a C$17m repayable loan pledged in March 2017 by the Department of Industry to Canada Fluorspar to help reactivate the mine. This is the first of a raft of new producers for the world fluorspar market vying to come on stream in the near future. Other emerging and potential new sources are located in South Africa, Sweden, and Afghanistan (see below). These latest developments and their likely impact on the global fluorspar market are just some of the key issues that will be addressed at IMFORMED’s upcoming conference Fluorine Forum 2017, 31 Oct-2 Nov., Hilton San Luis Potosi – EARLY BIRD RATES END 15 SEPTEMBER. 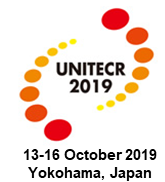 For confirmed programme, including an exclusive visit to the world’s largest fluorspar mine and plant at Mexichem, plus registration details click here. 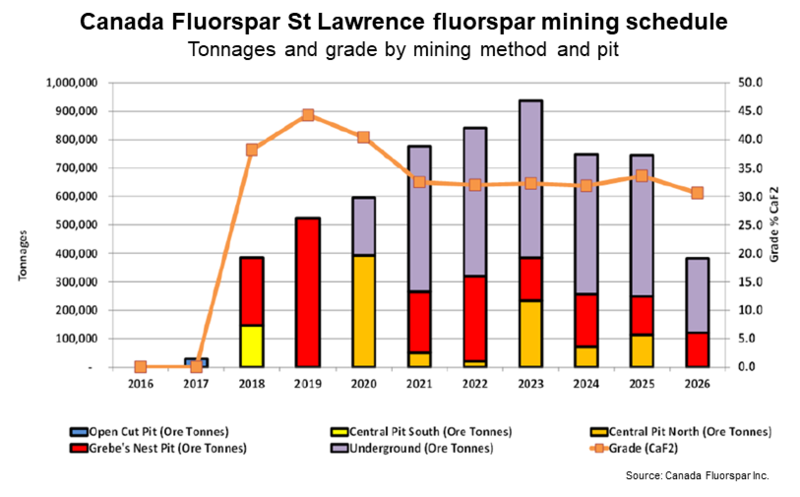 According to the company, the St Lawrence Fluorspar Project resource exceeds 22m tonnes of fluorspar, and has a mine life of approximately 30 years. The St Lawrence granite is host to over 40 significant fluorite bearing veins, varying in width from a few centimetres to over 30 metres, with a strike length ranging up to 3km. The major host rock is a porphyritic peralkaline granite pluton of Late Devonian age that has intruded Late Precambrian and Cambrian volcanic and sedimentary rocks. Historically, fluorite mineralisation in the St Lawrence area has been associated with the granite batholith and past exploration has been directed toward areas known to be underlain by granite. Exploration of the AGS Vein (formerly the Grebes Nest Vein) during 2012-13 identified a significant fluorite bearing structure hosted in the meta-sediments, and hosting 9.4m tonnes of fluorspar (inferred and indicated). The other main veins are Director (3.4m tonnes), Tarefare (5.3m tonnes), and Blue Beach North (4.8m tonnes). Since early 2016, Canada Fluorspar has been in construction phase: site preparation, open pit development, construction of infrastructure, installation of utilities, and restoration of temporary work areas. Approximately 7km of mine roads were required to be built, with a water supply installation, and a tailings pipeline to connect the mill to the tailings management facility. Open pit mining will occur in three pits: Grebes Nest Pit, Center Pit and Open Cut Pit. Grebes Nest Pit was mined first with waste material from this pit used to construct mine roads and supply materials for the tailings dam construction. Grebes Nest Pit will be completed at the end of 2017. Center Pit will be mined as Grebes Nest Pit is completed. The Open Cut Pit will be mined in Year 6, the last year of mining of the open pits. The first year of mining, with operations expected to commence in Q4 2017, will focus on ramp-up and commissioning the mill. 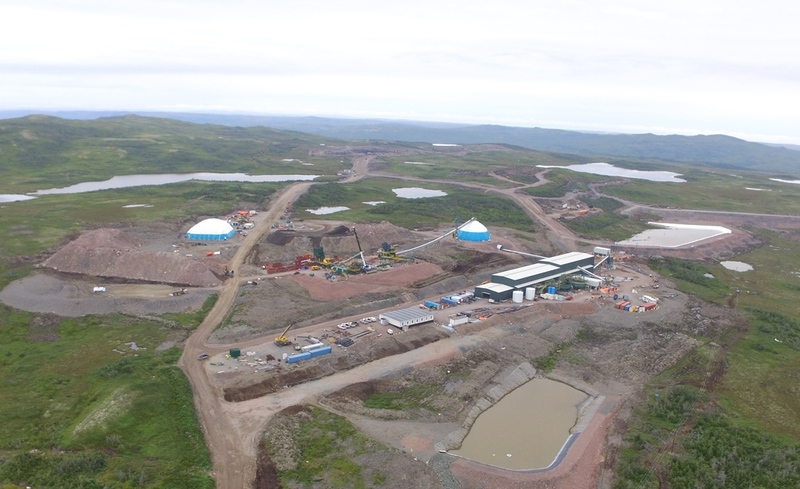 Sufficient ore will be mined to accommodate an expected 120,000 tonnes of concentrate production during the first year of operation to ramp up the mill. Commissioning of the mill is expected to occur during the first six months of operation, so by mid-2018. During that period, 20,000 tonnes of concentrate will be produced. The remaining 100,000 tonnes of concentrate will be processed once the mill is in full operation. Production will then increase to an average annual production of 200,000 tpa acidspar concentrate until 2026. Underground mining is scheduled for Year 4, with the Central Pit South having been completely mined out and providing access for the underground portal and ramp development anticipated to commence in Year 2. 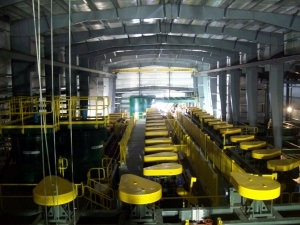 Underground operations will employ the Alimak or raise mining method. This is a “long-hole” method of bulk mining tabular narrow vein ore bodies which reduces the requirement for access levels and requires a lower number of sub-levels. Processing will comprise primary crushing using cone and jaw crushers, followed by dense medium separation, grinding by ball mill, froth flotation, thickening, then filtration. 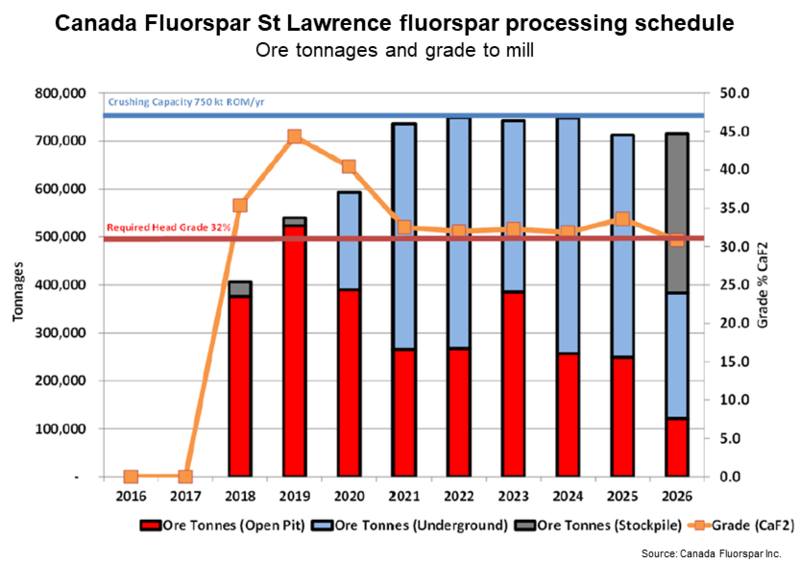 Canada Fluorspar will also operate a marine terminal facility at the nearby ice-free harbour at Blue Beach Cove, capable of handling vessels from 10,000-65,000 DWT and loading ships at a rate of 500 tph. Golden Gate Capital, a San Francisco-based private equity investment firm which has other industrial mineral interests, including US Silica and EP Minerals (diatomite), acquired Canada Fluorspar in 2014. Primary fluorspar production to world markets is limited to very few countries, dominated by China (66% ) and Mexico (15%), each of which saw reductions in output last year, followed by smaller scale production in Mongolia, South Africa, and Vietnam (see Newsfile: Fluorine market outlook: “Interesting times…a lot of uncertainty”). There has also been a recent loss in fluorspar production capacity in Namibia (Solvay’s Okorusu mine closed in 2016), Kenya (Kenya Fluorspar’s Kerio Valley mine closed in 2016), Bulgaria (Bulgaria Fluorite’s (Solvay) Chiprovtsi mine closed in 2016), and Russia (Rusal’s Yaroslav Ore Mining Co. mothballed in 2013). Demand for Chinese fluorspar from domestic consumers is increasing as China’s fluorochemicals industry booms and there is a real possibility that China may become a net importer of fluorspar. This trend of increasing fluorspar consumption within China, combined with this year’s continuing interruptions to Chinese fluorspar (and other mineral) mining from dynamite restrictions and anti-pollution controls (see Newsfile: China minerals supply squeeze: hangover to 2018 likely) certainly favours development of fluorspar and fluorochemical sources outside China (see Newsfile: Fluorspar future: strong outlook for steel, aluminium, and fluoropolymers). In South Africa, SepFluor Ltd subsidiary Nokeng Fluorspar Mine (RF) (Pty) Ltd has started construction of its new fluorspar mine and plant, expected on stream by 2019. This represents just Phase 1 of SepFluor’s ambitions to become a world leading source of fluorspar. 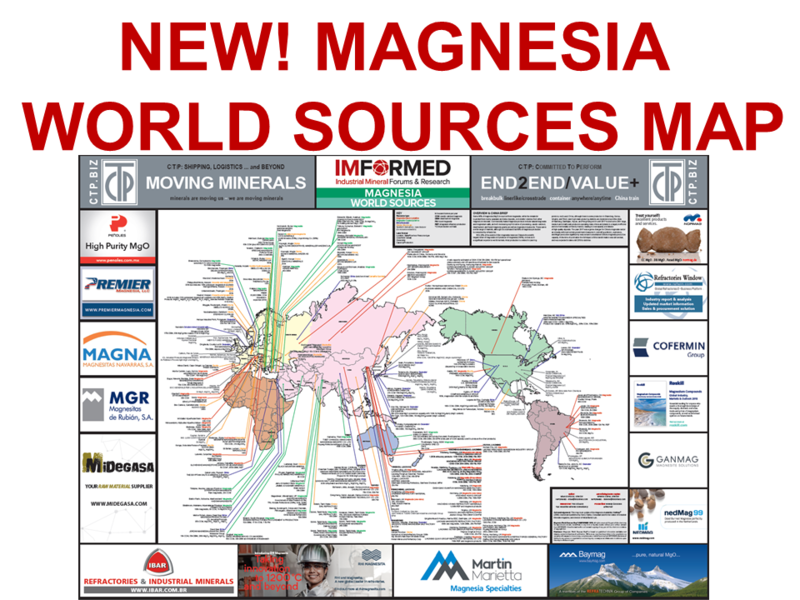 Another mine, and HF and AlF3 plants are also planned (see Newsfile: Fluorspar renaissance rallies in South Africa). Hard on the heels of SepFluor is SA Fluorite (Pty) Ltd with its development of the Doornhoek fluorspar deposit in North West province, expecting to secure mining rights by the end of 2018. Amania Mining Co. of Afghanistan is planning to bring on-stream 120,000 tpa of acidspar in 2018, in addition to its existing 60,000 tpa of metspar output. 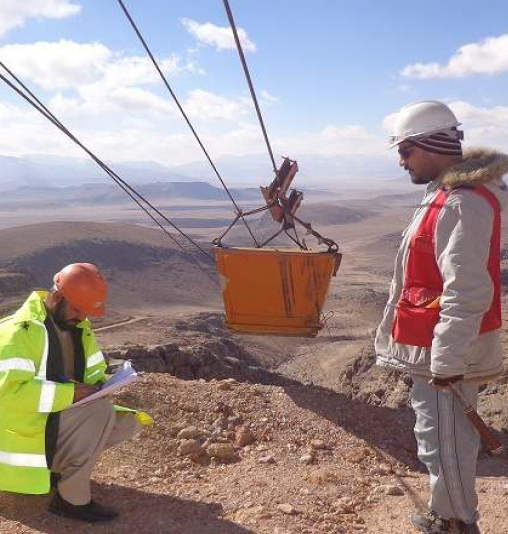 Established in 2010, Amania started exploring the Bakhud fluorite deposit in Uruzgan province from May 2013. Base camp, water wells, access roads and other facilities have been developed in the licensed area. The company gained access to historical Russian mining and exploration data and a strategic exploration plan was conducted in 2014. The leased area of Bakhud’s mineral occurrences consist of numerous almost flat lying thin bedded, irregular, lenticular and tabular fluorite beds with large barren zones between them. Amania has reserves of over 4m tonnes of fluorspar in a 50km2 area. The company already produces metspar, which is exported via Karachi, Pakistan. Tertiary Minerals PLC, of the UK, is active in developing three fluorspar projects, two in Europe and one in the USA. The most advanced is the Storuman Project, located in north-central Sweden, with 2.3m tonnes of recoverable, open-pit mineable fluorspar, with a conceptual acidspar output of 100,000 tonnes. The project was granted a 25 year Exploitation (Mine) Permit in 2016. A number of key issues have, however, resulted in delays to the project. The government has asked the Swedish Mining Inspector to re-assess its grant of the Mining Concession in the light of a Supreme Court decision to overturn the grant of a third party mining company’s mining concession in the south of Sweden. This re-assessment, intended to consider the impact of mining in the concession area on a wider surrounding area, is ongoing and Tertiary is hopeful of a positive outcome. The Lassedalen Fluorspar Project is located in southern Norway, where Tertiary holds exploration permits on a 4m tonne fluorspar deposit that was mined during the Second World War. The company has commenced due diligence work. The MB Project is located near Eureka in central Nevada, USA, where drilling in recent years has demonstrated a very large resource of low-grade fluorspar: 86m tonnes @ 10-11% CaF2 has been estimated (indicated and inferred). 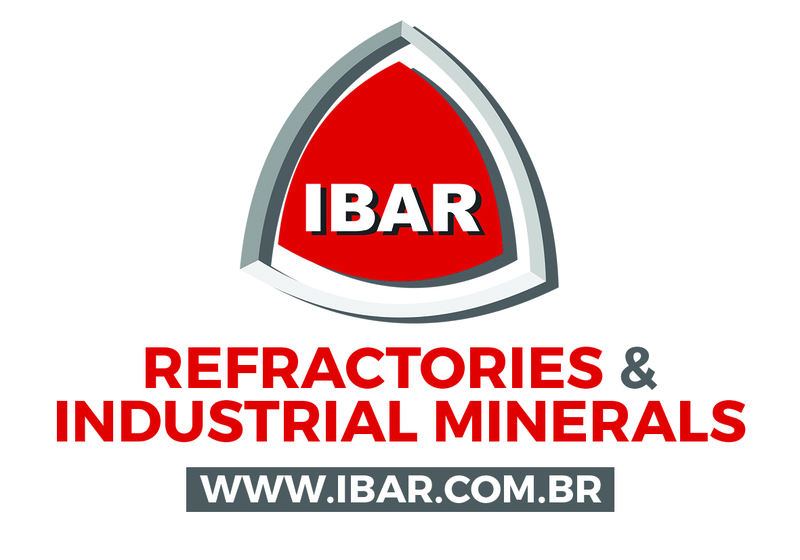 Technical and economic studies are continuing which include metallurgical studies aimed at production of acid grade fluorspar and the evaluation of a potential by-product industrial filler grade mica. A Scoping Study is expected to be completed in 2017. Excellent material. I am using it for several classes that I teach in Mexico City. Good Day and seasonal greetings. This is a decent compilation on outlook and developments of fluorospar mining and beneficiation worldwide.